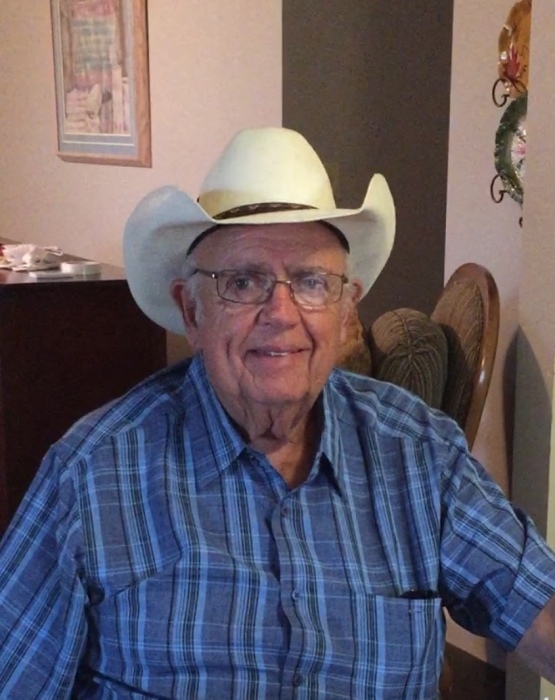 Jay Vaughn, 83, of Searcy, passed away Saturday, April 6, 2019 at Unity Health Center. He was born July 11, 1935 in West Point to the late Mary Millsap Vaughn McQueen, and father Crockett Vaughn. He was also preceded in death by a sister Johnnie LaFerney. He is survived by his former wife Melba Vaughn; daughters Sharon Dunseath (Bob), Karen Hillis (Jack), Janece Lawson (Phil), and Trecia Pate; eleven grandchildren; Mallory and Erin Dunseath, Kyle Hillis (Autumn), Kelsey Sturgis (Kris), Conell Phillips, Lauren Howell (Richard), Trey Whistle, Matt and Sarah Lawson, Clayton, Trevor, and Sam Pate. In addition, he is survived by two sisters, Oma Dee Darais (Frank) and Verlean Smith and many nieces and nephews. Jay was the owner of Red River Packing Company where he had many loyal customers through the years. He was an avid sports fan, especially fast pitch softball and basketball. He often reminisced of his sports days as a West Point bullfrog. Jay loved watching his grandchildren grow up, especially their sporting events. In lieu of flowers, the family requests contributions to St. Paul United Methodist Church in Searcy, AR. Visitation will be 11-1 Friday, April 12, 2019 at Sullivan Funeral Care. Graveside services will follow at 1:30 p.m. at White County Memorial Gardens where interment will be.